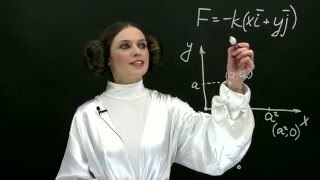 What volume of .0848M HCl must be added to 88.8 mL of .233M Na3PO4 to reach: a.) 1st stoichiometric point? b.) 2nd stoichiometric point?